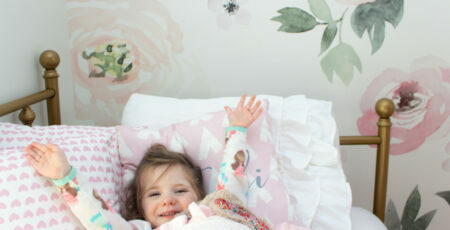 I’m back today to share more about the amazing Owlet ! I originally tried out the Owlet Smart Sock 1 when my daughter Gabi was born. I have always been a worry wart and having that extra assurance that your baby is doing well has really helped me in the parenting/worry department. You can see my review of the Smart Sock 1 here. 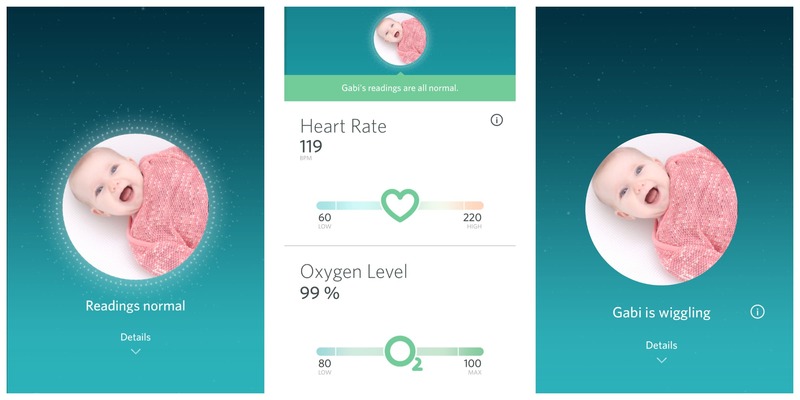 This device helps track your baby’s oxygen levels and heart rate and is designed to notify you if their levels are out of the preset range. It does this by using pulse oximetry. It will notify you through the base station and through your phone app. With that being said it gives you peace of mind and helps you have a more restful sleep. 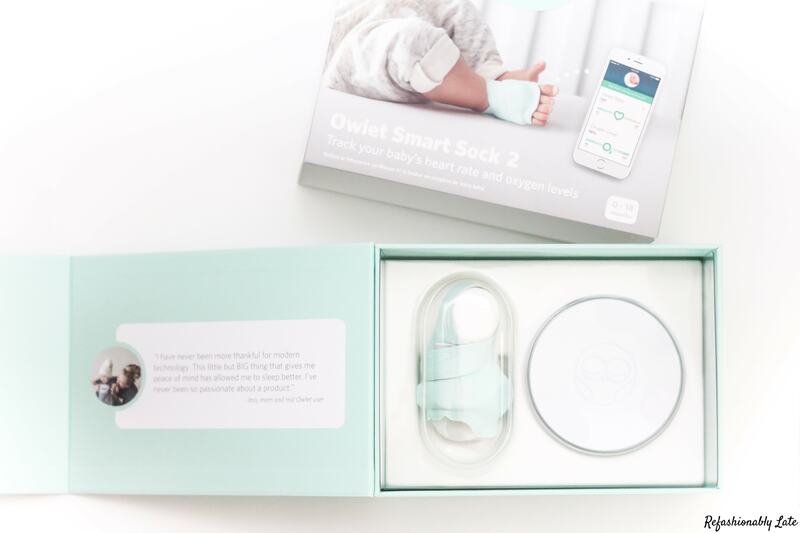 One of my very favorite updates to the new Owlet Smart Sock 2 is the new sock! It fits more snug on my little one and the way it wraps around their foot really helps keep it steady. I had issues with the previous sock as the back strap would tend to fall of while she slept and then it couldn’t properly get the readings. The new sock has a more accurate sensor placement which also means fewer false readings. I love that the sock can be worn on either foot. With the old sock it could only be worn on the left foot. It’s easy to put on too! There is clear direction inside of the sock to where the pinky toe is to be placed so you will always get the sock on correctly, no matter what foot it is on. 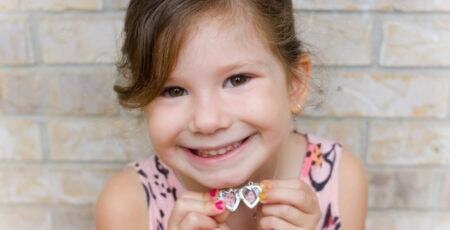 The app is a little more user friendly and I love logging on and seeing the uploaded photo of my daughter! It makes me so happy to see that smiling face when I’m checking on her readings! You can see on the left that it notifies me that she has a normal reading and then I can click on the details and see what her readings are. On the right side it shows that a reading isn’t able to be detected at the time because your little one is wiggling in bed. 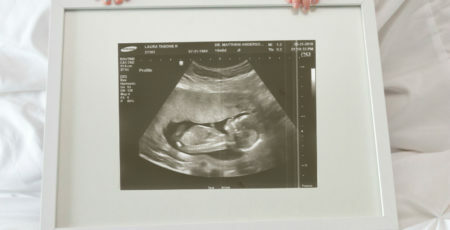 The baby needs to be still to get an accurate reading. There are also improvements in bluetooth range so you can be farther away from the base and it still works correctly. It can go up to 100 feet in distance. There are also advancements in firmware and hardware to reduce false notifications. I personally never have had a false notification with either of the Smart Socks. The Smart Sock 2 comes with the base station, smart sock 2 (and varying sock sizes), Smart Sock sensor and charging cords. Overall, I’m loving the changes in the new Owlet monitor. I’ve loved this monitor from the beginning and the only wish I have for this was…that I had it with my first daughter! It’s a wonderful little device that can help ease your mind and lower your worries. It’s hard work being a Mommy so why not have some help?! 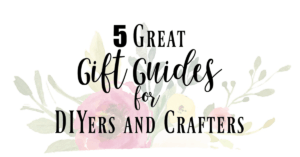 Thank you to Owlet for sponsoring this post. I could not be more grateful that I have assurance my baby is okay while she sleeps. « One Room Challenge Lucy’s Room – FINAL REVEAL!